Use our TIMETABLE to pick a session time and location that suits you and then press 'Book In' to reserve your space. Please arrive 5-10 mins before your class starts to get yourself settled. 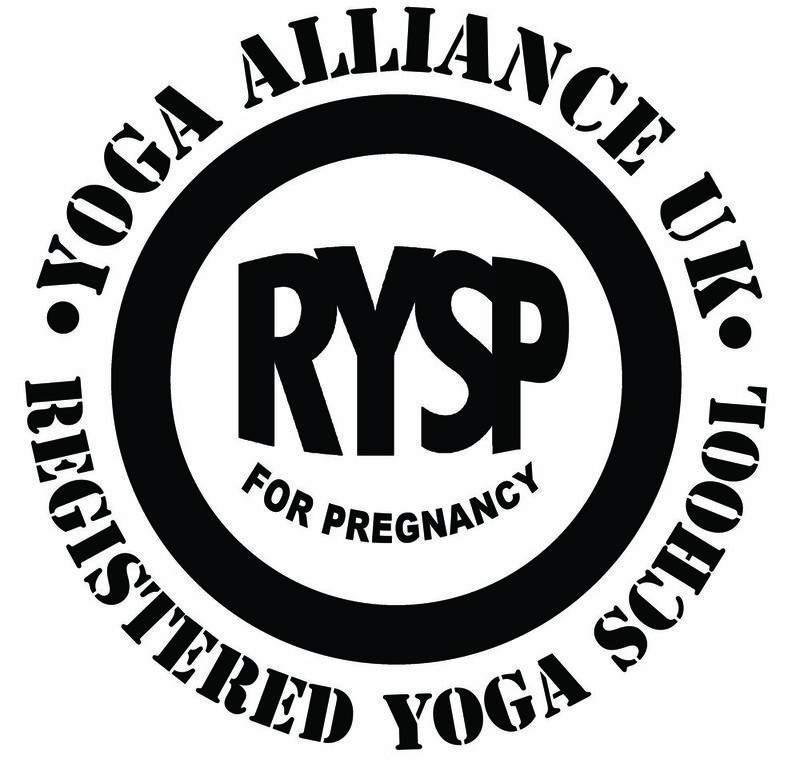 Dora is a pregnancy yoga teacher, ecologist and mother. Her own experience of birthing has motivated her to bring together the complimentary practices of yoga and nature connection. She hopes to support the reconnection of body, spirit, mind and heart in parents to be for the benefit of current and future generations.